Working with over 150 owner operators has allowed us to become a competitive Trucking Company in Canada. Rest assure that your shipment is safe and sound on our trucks. We are both US and Canadian Bonded, C TPAT, and Hazmat certified. Transportation Services . 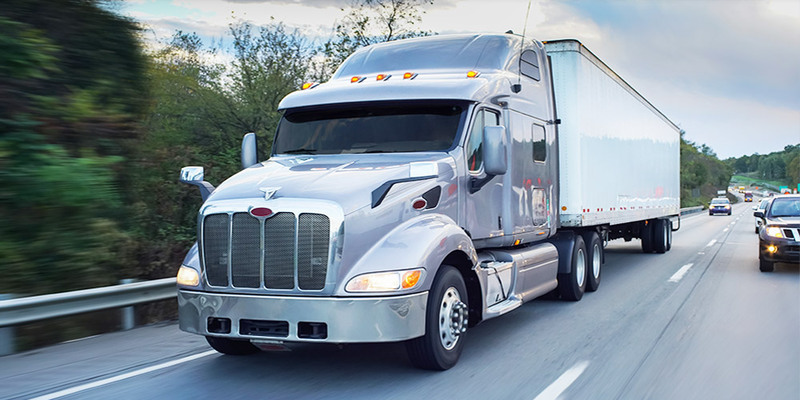 Ca is an asset based flatbed trucking Company that can help you with all your transportation needs. We currently provide service in Flatbed Shipping, Reefer Trucking, intermodal or Rail shipping, and expedited trucking. Working with over 150 owner operators has allowed us to become a competitive Trucking Company in Canada. Rest assure that your shipment is safe and sound on our trucks. We are both US and Canadian Bonded, C TPAT, and Hazmat certified.We currently provide flatbed, Reefer, and Van service in Ontario, Quebec, Manitoba, Saskatchewan, Alberta, British Columbia and New Brunswick. We also service all 48 states, Fill out our freight quote form, or call our Toll free number, 1-877-742-2999 to get an instant quote.